Running a sewer camera from the “clean-out” to the municipal junction, checking for loose pipe joints, root invasion, collapsed pipe, and evidence of sewage flow issues. The on-site evaluation is followed up with a written report. 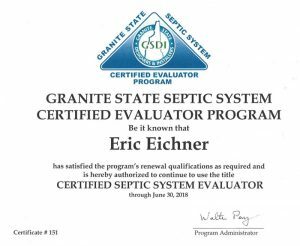 Beyond performing the evaluation of the sewer pipe I feel it is important to also educate my clients about some of the basic things that can be done, both inside and outside of the home to reduce the possibilities of future issues. 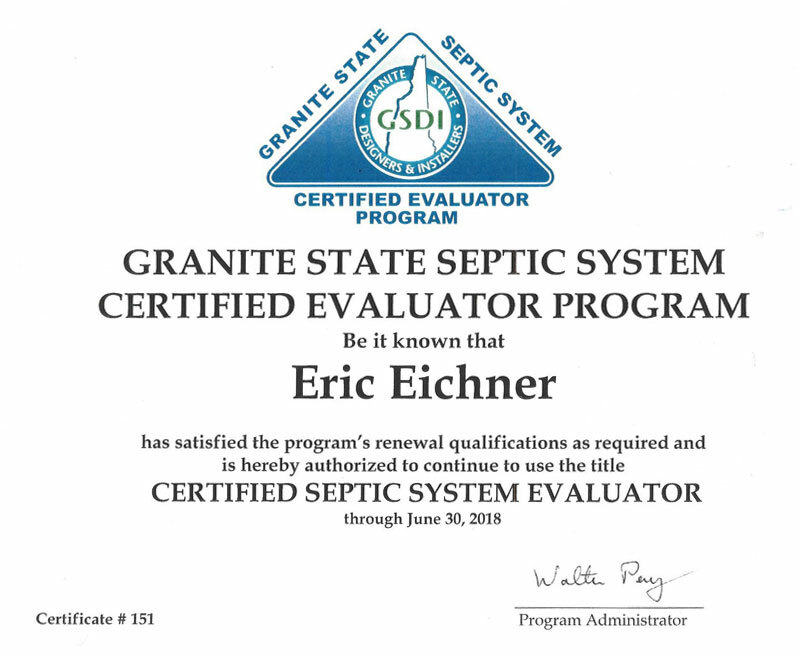 Inspections by Eric services primarily in Southwestern NH. In NH, all of Cheshire County, areas of Sullivan, Hillsborough, Grafton, Rockingham, Merrimack, and Carroll counties.